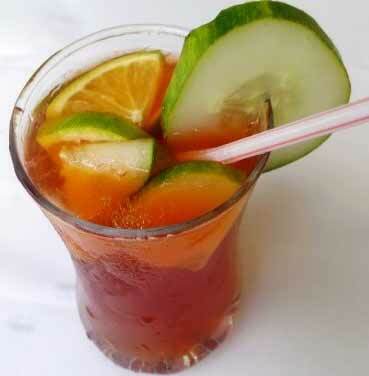 Chapman is a type of drink that is commonly drunk by Nigerians in almost all events today. You will hardly see any social event that does not have this drink. Aside from the fact that it is popular; its taste is simply irresistible and do you know that a glass cost about N2000 in most restaurants in Lagos? So really why spend such an amount if you can make it yourself in large quantity? The very first time I tasted this drink I wondered what was in it because I could sense on my taste buds a little of so many yummy flavours. Not only was it ice cold, it was soothing and sweet. I could see a cucumber dangling by the side of my glass and I wondered if I was to eat it or if it was there for fancy. After that one experience, I promised myself I was going to learn how to make it. If you are wondering how you can prepare this Nigerian drink all on your own, then find out what the recipe is, what key ingredients you need and the steps involved in making this yummy drink. It is very easy to make and you can do this right at home either for pleasure, relaxation or to entertain your family and friends when they visit you. The ingredients used in preparing this drink are safe and it is a drink that can be consumed by children as well. But for kids, it is ideal you leave out the bitters which are alcoholic. What exactly are these ingredients? 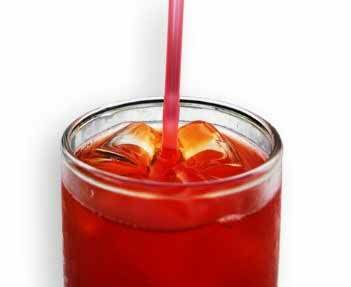 Grenadine syrup/blackcurrant drink: This is a kind of sweetened syrup that is made from sugar and pomegranate. If you do not get this to buy, you can use a blackcurrant drink instead. This gives you not just the taste you are looking for but also the reddish look a chapman drink gives. A bottle of Fanta: This is just the regular orange flavoured drink we all know. 35cl will do. A bottle of Sprite: This is also the regular drink people know. 35cl of this is just okay. 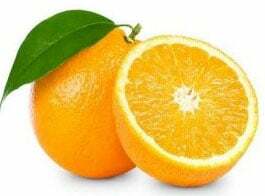 An orange fruit: This is used to give the drink a tingly orange taste. Initially, you can use half of it and add more as your taste buds desire. 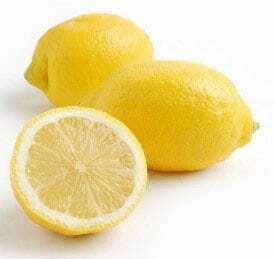 A lemon fruit: This fruit is also used to add a lemony twist to the drink. You can use half of it first then decide to use the rest later based on your desired taste. Ice cubes: Ice is usually used to make the drink chilled because this is only when it would be enjoyed by those who devour it. You can use as much as you want depending on the quantity of Chapman you want or how chilled you want it to be. Bitters: This is used to spice it up a little bit. Where can I get them to buy? Most of these ingredients can be found in supermarkets, stores or in the local market. They are not so expensive and they should be fresh when purchased. 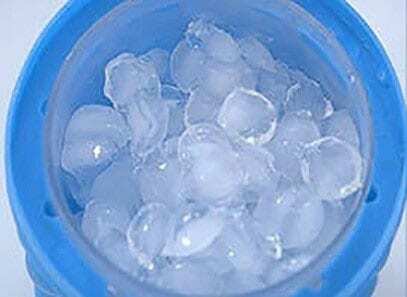 Get a clean container or jug and pour some ice cubes into it. Can you see the slices of cucumber and lemon fruit in it? These are added to give it an added spice both to taste and look. Can you see that there are mint leaves in this glass? While there are no extra fruits in this glass, there are ice cubes added to it. So basically it all depends on what you want in your drink. You may choose to have all the garnishing in it, a few or none at all. What makes this drink so unique is the combination of so many fruits which makes it blend so well. When you taste it, it is difficult to ascertain which fruit you can sense because they are combined in one. 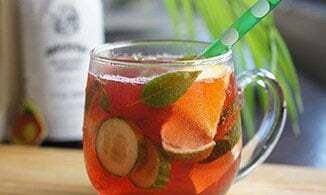 So when next you feel like having this sumptuous drink or you have an event, wedding or get together coming up, all you have to do is make it at home and enjoy your time with your friends.